This K-3 guided reading program includes carefully leveled books specifically designed to help students learn and practice the skills appropriate for each stage of reading development. Did you know that horses have hooves? 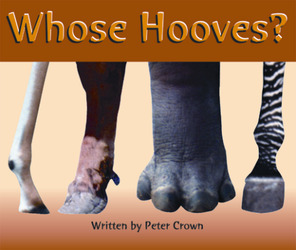 Find out about some other animals that have hooves.